It’s true, that Nokia 3310 is going to be in our pocket soon. 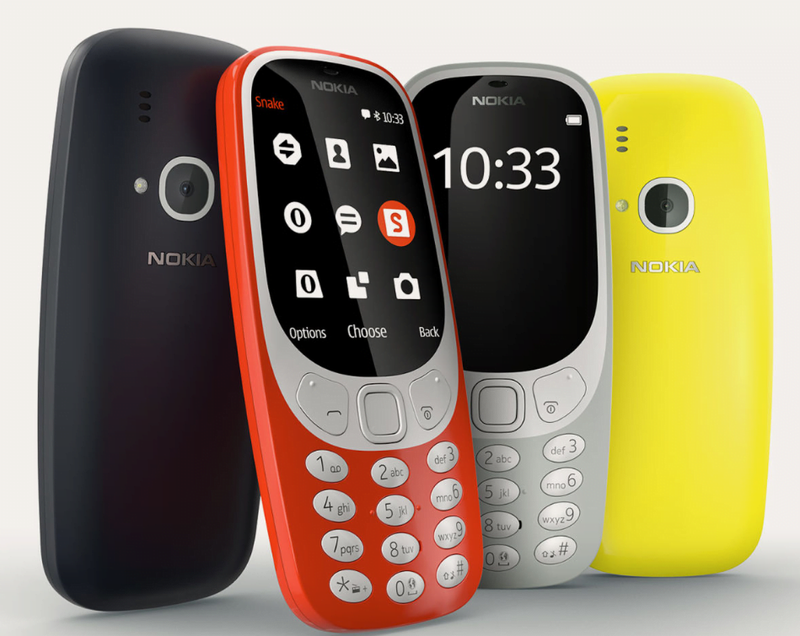 What you can’t expect out of 3310? What can you expect actually? Built-in Opera Mini browser can handle Twitter and Facebook at a push. But, wait! The phone is not available till now in India but will be soon. But, you can stay tuned.